GREAT HOME!! START YOUR 2019 OFF RIGHT, W/ A SPACIOUS HOME, NEW FLOORING THROUGHOUT, FRESHLY PAINTED (INTERIOR/EXTERIOR) WOW, OVERSIZED MASTER W/ D'VANITY AND NEW FIXTURES. 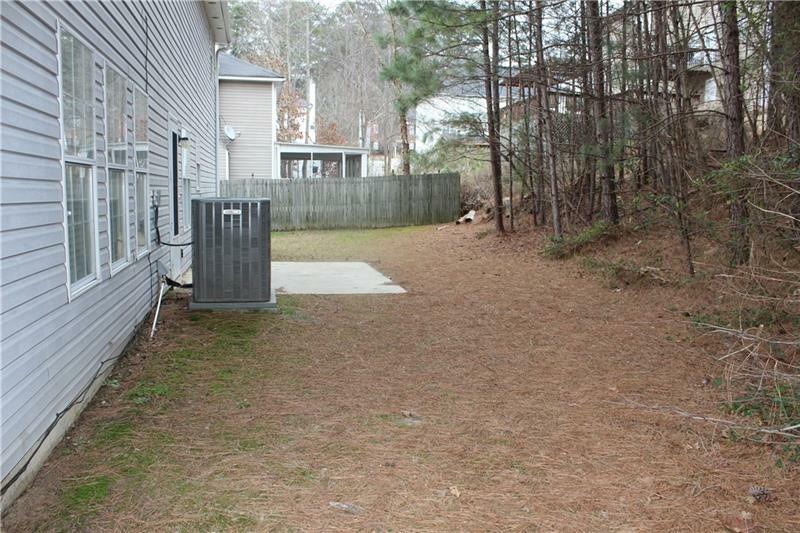 NICE SIZE SECONDARY, BR FOR OTHERS TO ENJOY... NEW STAINLESS STEEL APPLIANCES BEFORE CLOSING. THE HOME WAITS FOR YOU TO SEE THE REST. YOUR CLIENT WILL NOT BE DISAPPOINTED. A representative from Metro Brokers has received your request to visit 6775 Grey Rock Way on at .